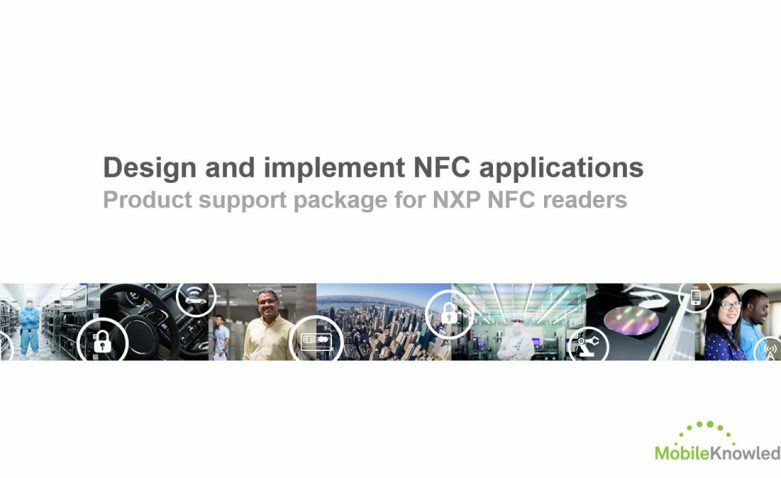 This is the first session of our 'Design and implement NFC Applications' webinar series. The more mainstream NFC becomes, the more important it is to ease the development process no matter how extensive the NFC expertise. As co-inventor of NFC technology, we are committed to simplifying the NFC reader design and reducing time to market. We make it easy to find the right product for your particular application, and we supply the hardware, software and design tools that help you develop firmware, tune your antenna, manage protocols, and differentiate your solution. 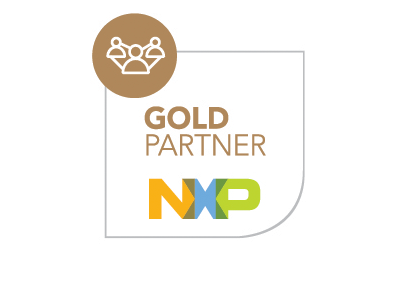 NXP promises to offer the most comprehensive NFC support packages on the market. This series of webinars will give you a broad understanding of the extensive product support packages NXP offers with a particular focus on the range of innovative development boards, the NFC Reader Library, the NFC Cockpit and design tools for antenna tuning. When attending our NFC Deployment Academy you will also learn about our broad set of online resources, including the NFC community.